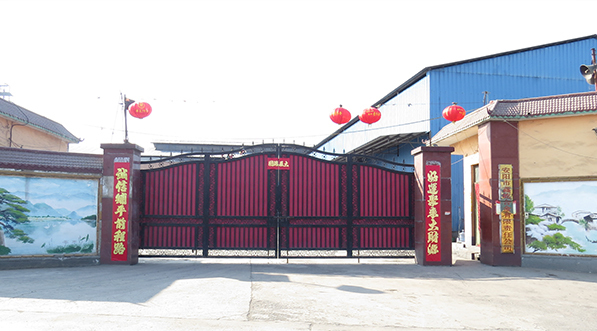 Located in Anyang City, Anyang Xinyi Alloy Co., Ltd. was founded in 2003. Our company has convenient transportation by highway and railway, which connect four provinces. Our company has strong technical strength and complete inspection means. 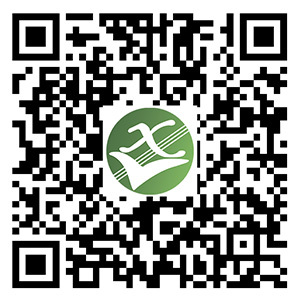 We also have sound scientific management and a quality assurance system. More than 90% of our products are sold to countries all over the world. Our company mainly produces Ferro Calcium Silicon , Ferro Silicon Barium, Ferro Silicon Magnesium, Ferro Silicon Zirconium,Ferro Silicon Strontium, Silicon Calcium Mangnese, Silicon Alumunium,Ferro Alumiun, Calcium Metal Granule,Cored Wire, and other related products. We always adhere to the principle of "technology promoting the enterprise and quality building up the foundation". We are always ready to provide you with our high-quality products and services.